More than 8,000 Londoner's have signed a petition calling on the Mayor Sadiq Khan to launch the capitals first ever 'Car Free Day'. According to the Evening Standard, nearly 100 organisations have pressed Khan to ban cars from London's streets on September 22 as they look to cut air pollution in one of the worlds most congested cities. Campaigners have said that celebrations and parties would be held in London as part of the days events. Groups such as Friends of the Earth, environment law firm ClientEarth, King's College London researchers and neighbourhood forums across 15 boroughs have sent an open letter to the Mayor urging him to seriously consider the suggestion. Campaigners hope that the event which could become a more regular date would spark long term reductions in air pollution and encourage more people to walk or cycle around the capital. 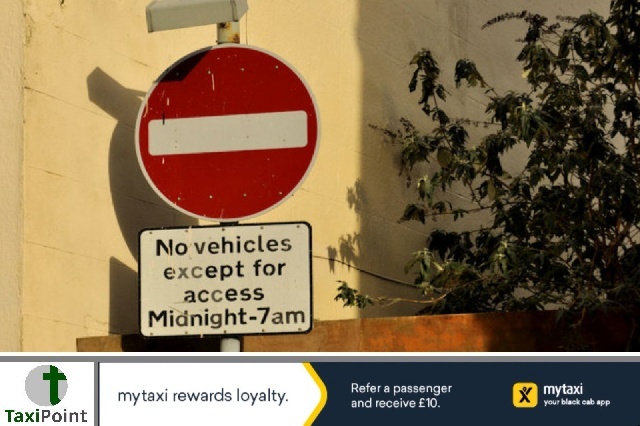 Deputy Mayor of Transport Valerie Shawcross has said in the past that she would work with teams to examine the possibility of an event such as this one taking place.What would this mean for London's taxi driver's? The final details of the proposal are yet to be disclosed so it's not clear to whether or not they will be granted access to ply their trade if the event is to go ahead.